Were having a little, Holiday hard time. But how will Santa know, Which gifts he should give? If Santa could visit us, Boy, that would be great! Santa flew in from his workshop, Just to see us!" EPIC Entertainment presents a true holiday classic: the one and only Santa Claus! When Santa comes to town, he brings joy and thanks wherever he goes. 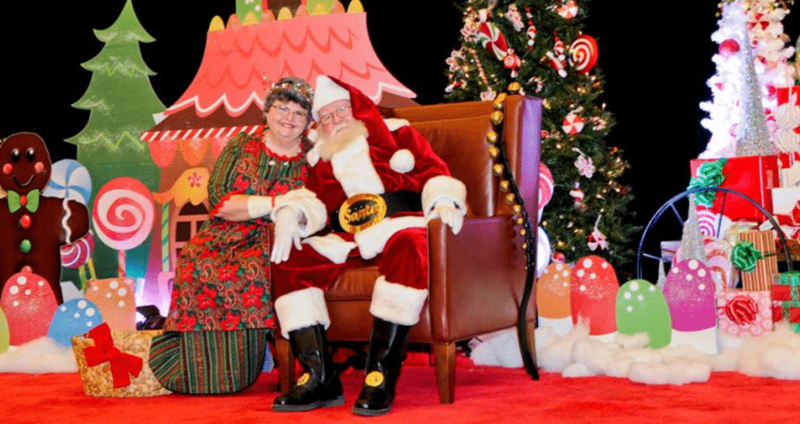 Children of all ages will have a jolly time with some of the best Santa performers in Austin, Texas. Our Santa actors are experienced and thoughtful characters who truly delight in bringing joy and wonder to families and friends alike. True professionals of their craft, they understand the importance of Santa Claus and strive to match the iconic warmth and kindness of the jolly old elf we all hold so dear. 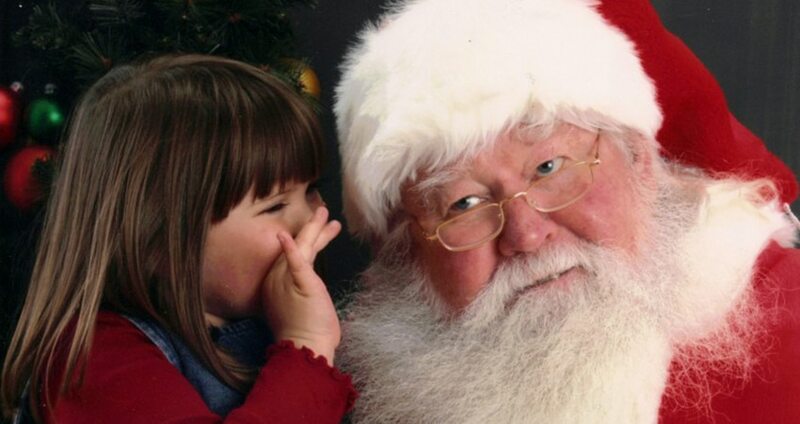 Booking Santa Claus brings both a fantastic photo opportunity and an excellent interactive experience to any event. He is always bright and cheery, and has a good understanding of how to approach each individual child. Some children will hop up and give Santa a hug, but sometimes other children are a little more cautious. EPIC Entertainment’s Santa performers know how to read each situation and ensure that every child has a positive experience with Santa. 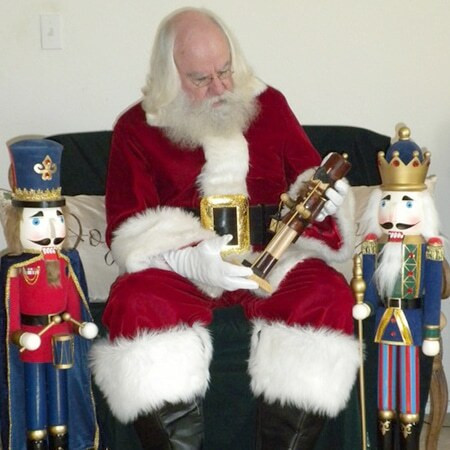 Our Santa Claus performers are great for adults as well! Nobody is too old, and no event is too formal or grown up for our friendly Santas. And if you’d like Mrs. Claus to join in the celebration, she’s happy to attend, too! If you’d like to plan an event to host the happy couple together, don’t hesitate to ask. 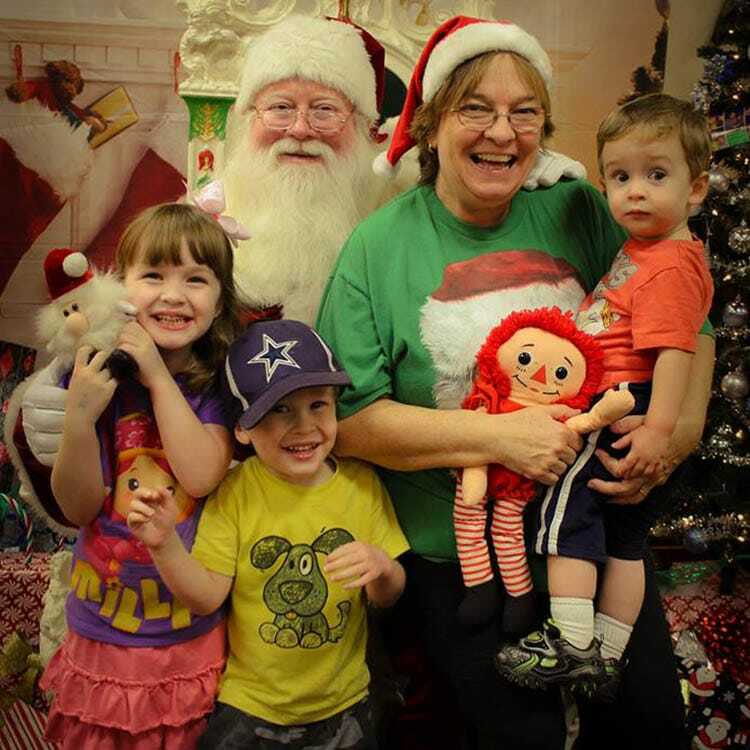 Book Austin’s Most Jolly and Authentic Santa Claus! Will we need to provide a chair? If you would like Santa to sit for a photo opportunity, then yes. 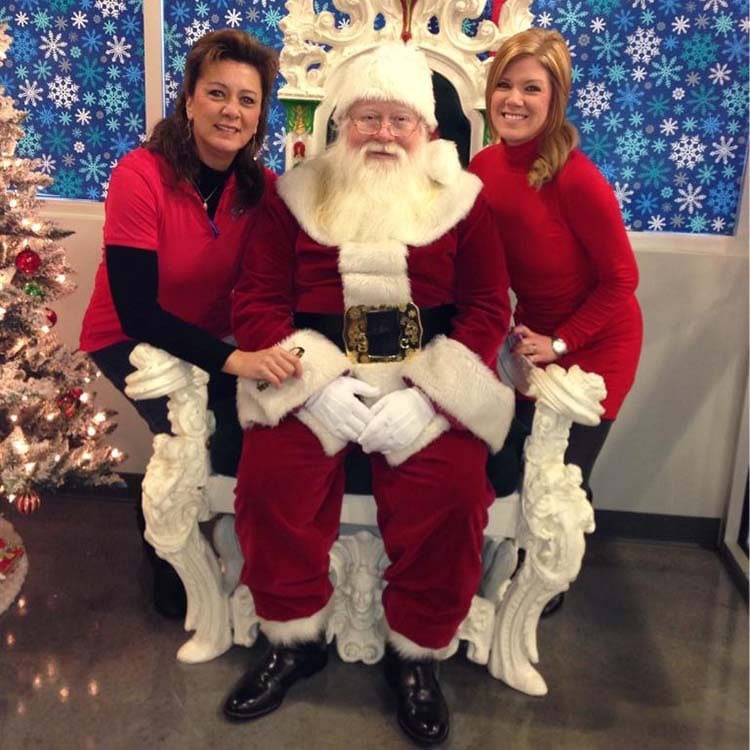 Santa prefers a chair with a high back and no arm rests (this makes the chair less cramped when multiple people are leaning in for a picture). Yes! All of EPIC Entertainment’s Santa performers have real beards. Can Santa give out gifts? Yes, Santa can give out any toys, candy canes or holiday goodies you would like to provide for him to give.